Welcome to Our Dental Practice in Cheektowaga, NY! 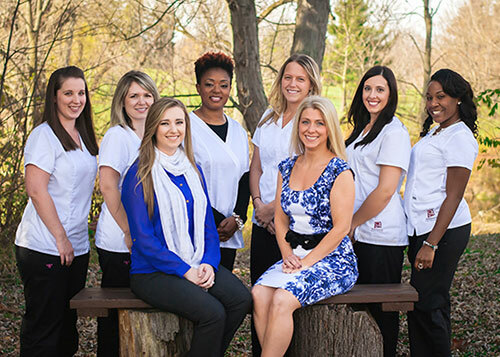 Welcome to Rappold Family Dentistry, a full service Dental Practice in Cheektowaga, New York. Our beautiful, brand-new office is now open in the Losson Union Professional Center. From cleanings and dentures, to tooth whitening and veneers, you can count on Rappold Family Dentistry to help you achieve and maintain the beautiful smile you deserve. Our qualified, experienced dentist and dental professionals are committed to educating patients, offering treatment choices, and performing high-quality procedures. We offer a wide range of general and cosmetic dental services at affordable prices, and we accept most dental insurance. As a courtesy, we offer a variety of New Patient Specials. One of the goals of our Web site is to provide you with an extension of the dental care you receive in our office. As you navigate through the site you will find a wealth of information about dentistry, tooth care, procedures and treatments. We believe our patients deserve to have the information needed to make wise choices about their oral health. There is an overview of our practice including our doctors and staff, office hours, insurance and appointment procedures, maps, directions and contact information. We invite you to call our office with any questions or email us via the Contact Us or Request An Appointment page of our Web site. We will do everything possible to ensure you a pleasant visit. 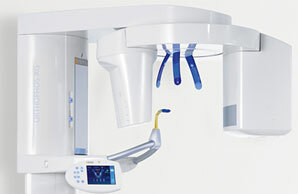 Our office utilizes the latest state of the art dental technology that delivers superior quality images of your teeth. With 3-D scans, we are able to get in-depth pictures of your jaw, mouth, and teeth. This information can be used to determine certain problems such as cavities, abnormal growth, sinus problems, sleep apnea, and other conditions that aren't evident from a traditional 2-D image. 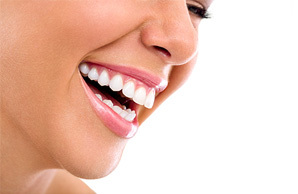 Advances in cosmetic dentistry allow patients to achieve natural looking results with ease. Dr. Amy Rappold and her team in Cheektowaga can help you achieve the smile of your dreams. We offer a variety of dental procedures including teeth whitening, cosmetic dental bonding, dental implants, porcelain veneers and smile makeovers.